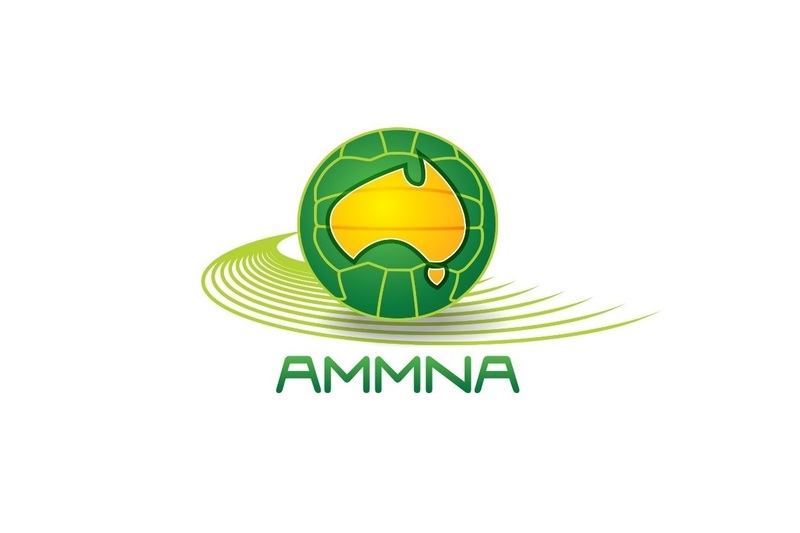 Players, team officials and technical officials may nominate for both the Worldwide Invitational and the NZMMNA Men’s Nationals, however the Worldwide Invitational will be given priority. Men’s 17 & Under – Male players from the Australian Championships 2016, aged 17 or Under as at 31/12/2016 are eligible to nominate. Men’s 20 & Under – Male players from the Australian Championships 2016, aged 20 or Under as at 31/12/2016 are eligible to nominate. You can afford the expenses relating to your selection. You can arrange the time off from your employment/study. Please complete if nominee is under age. Pressing “Continue” will submit your application and you will receive EFT details. To be eligible, both you payment and form must be received by the cut off time.